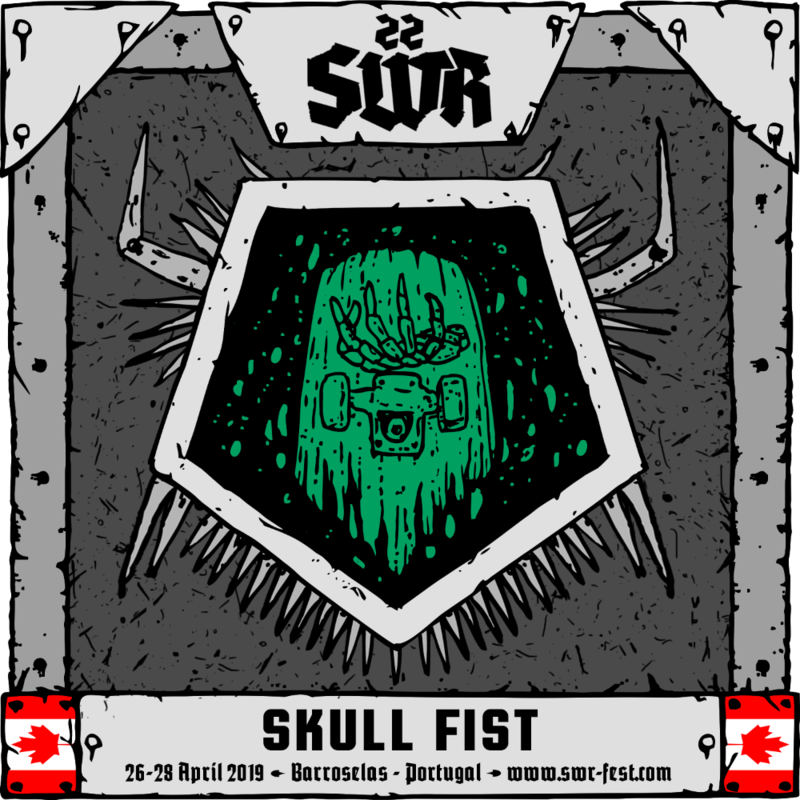 They've been around since 2006, but it was already during this decade that Skull Fist made themselves widely known with «Head Öf The Pack», the telling title of their 2011 debut, which instantly catapulted them into the leading group of the so-called New Wave Of Traditional Heavy Metal. It does sound like it comes from another time, their heavy/speed (a genre term that almost no one really uses anymore, but one which makes perfect sense here), but the talent these Canadian lads exhibit also allows them to not remain stuck to the past forever. 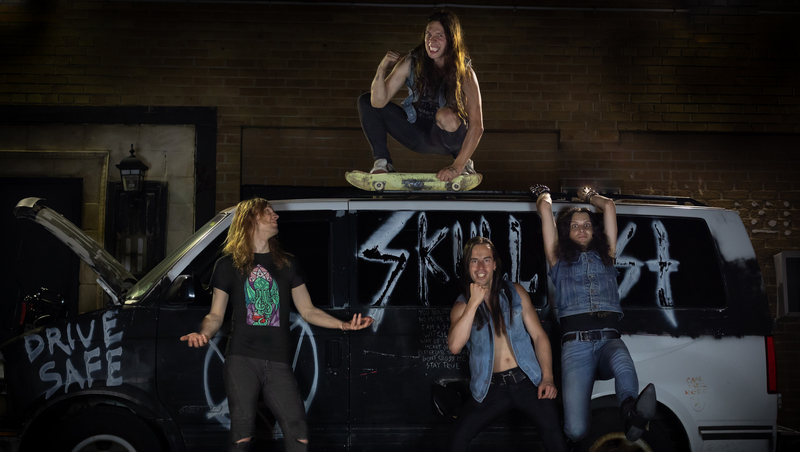 «Chasing The Dream» and «Way Of The Road», the latter of which released just a few months ago, have been strong evidence to the fact that Skull Fist, just like their countrymen Cauldron, for instance, are here to stay, and to help redefine the face of traditional heavy metal while they're around. They will certainly be received in Barroselas with many fists in the air.